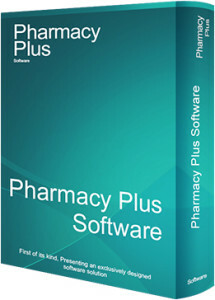 Pharmacy Plus is very easy to use windows based application. It takes only 30 min to learn and use for anyone. As it is a true windows based application, it becomes very easy to use. It comes with pre-loaded 25,000 items and required Accounts, which means, you can start using the package immediately. Pharmacy Plus comes with faster billing tools to make billing very easy and fast. User can easily generate bill by adding items. Even Sales returns and indents are covered from screen. Items search becomes a toy’s play with wide options in search. You can search based on item code / name / composition / generic / company / group. You can also allocate the rack noand view the stocks in desired way. 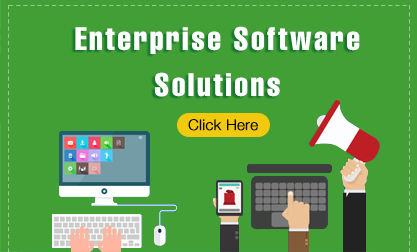 It is a True online application and the moment, when you enter your bill, Sales Register, Stock Book, Daybook, Profit & Loss etc.. all are updated instantly and you can generate required reports. For a Retail Pharmacy, controlling stocks is key, while maintaining the minimum stocks for required items. This solution helps users to maintain the good balance among fast moving and slow moving items, which means, lower inventory and higher profits. Login to this application restricted with passwords. While operators enter bills, others can view / manage the reports also.